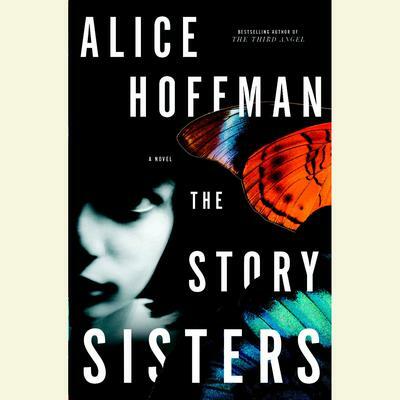 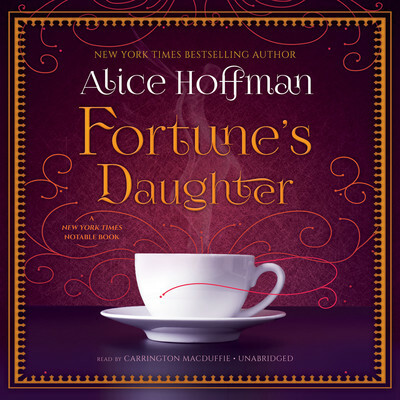 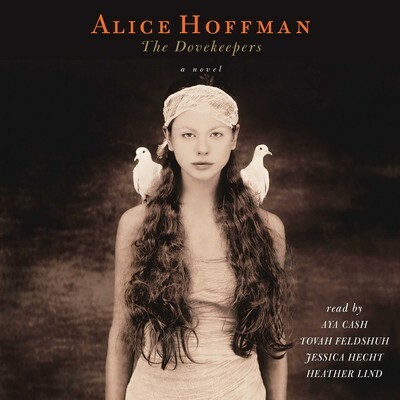 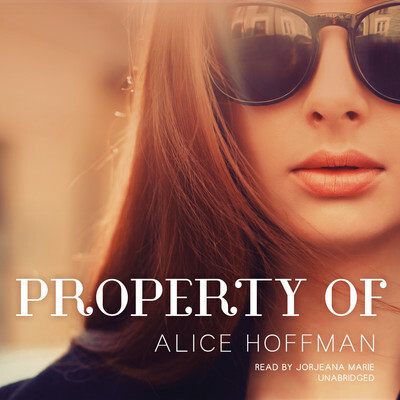 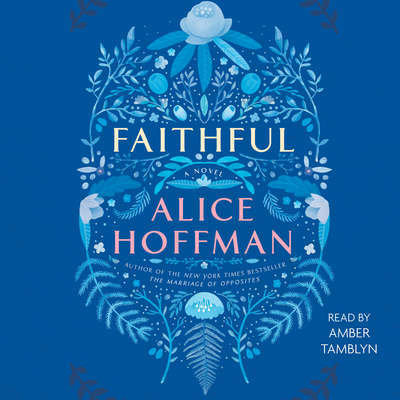 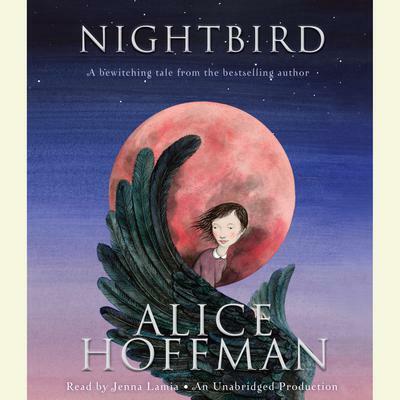 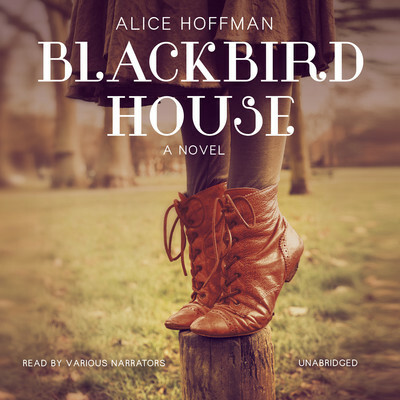 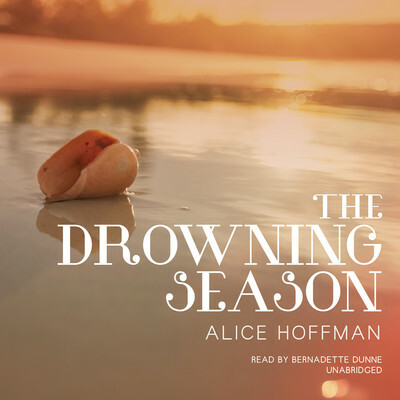 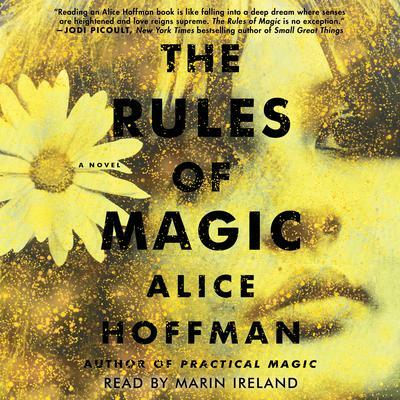 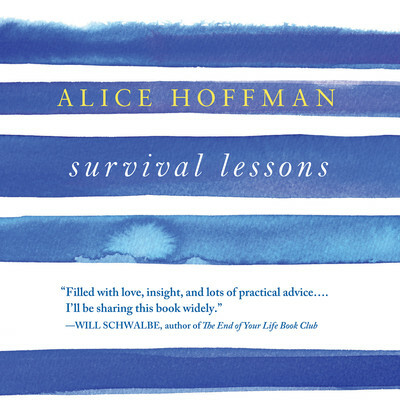 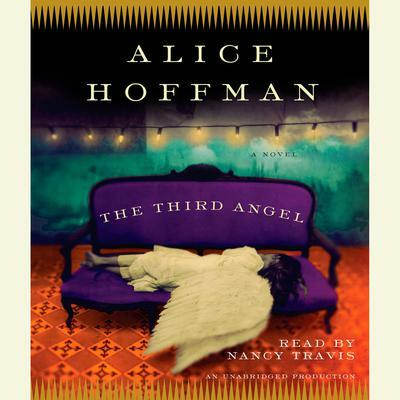 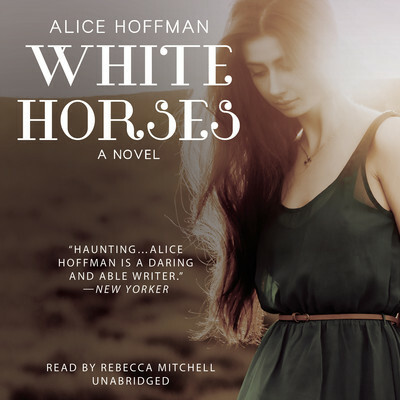 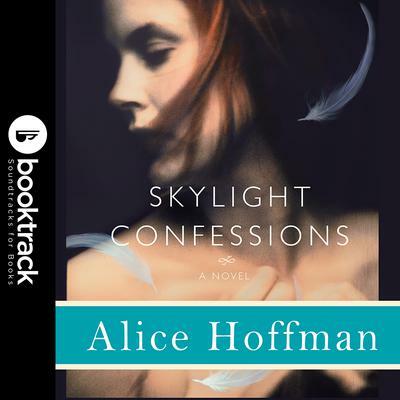 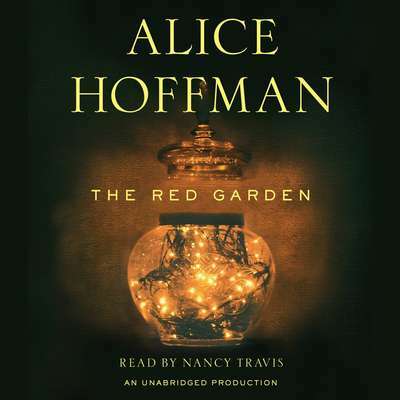 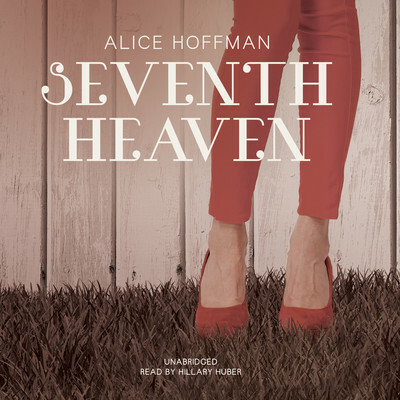 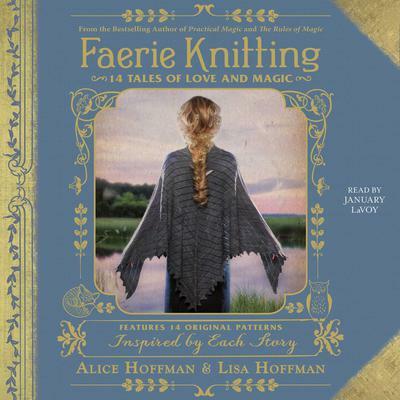 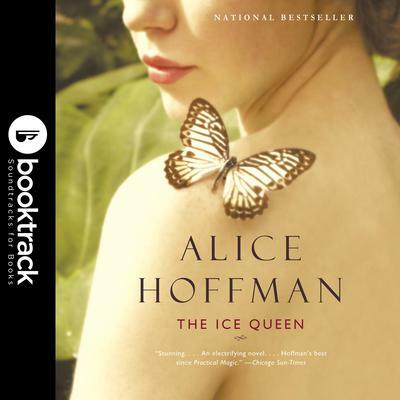 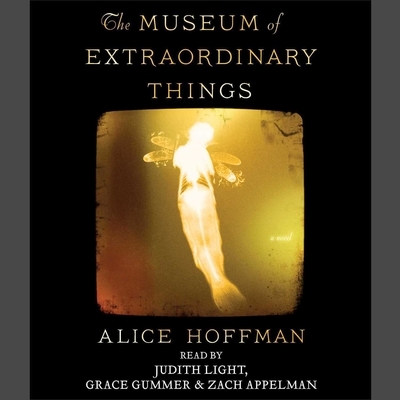 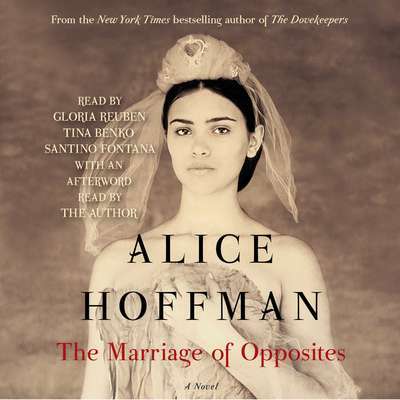 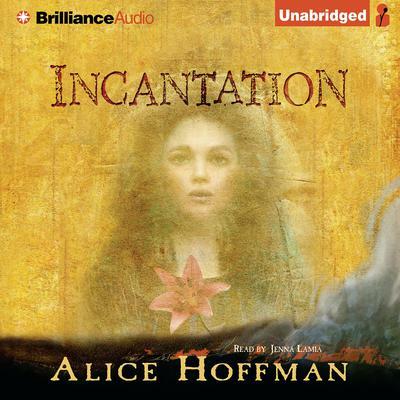 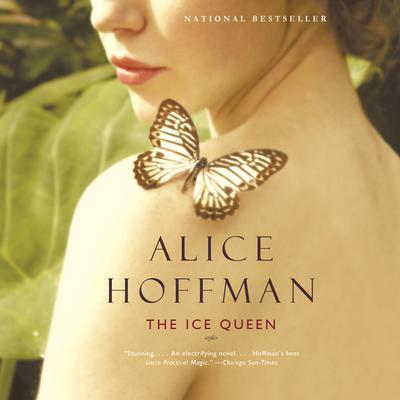 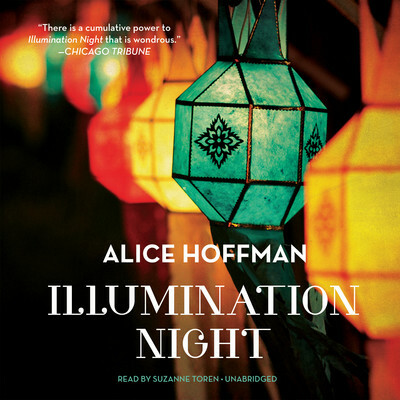 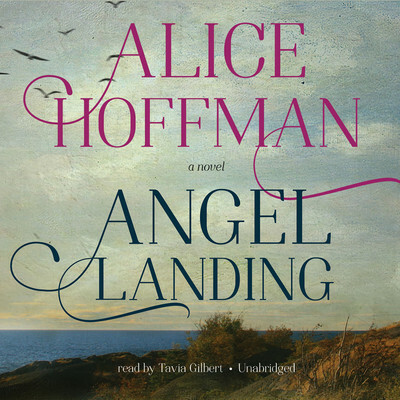 Alice Hoffman is the author of more than thirty works of fiction, including The Marriage of Opposites, Practical Magic, The Red Garden, the Oprah’s Book Club selection Here on Earth, The Museum of Extraordinary Things, and The Dovekeepers. 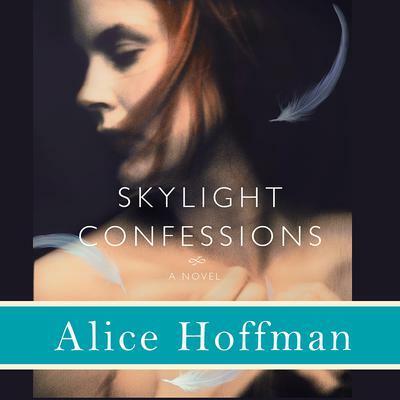 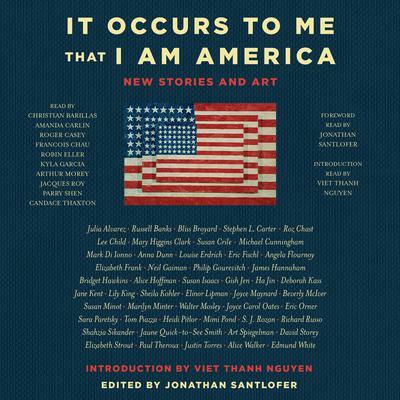 Her short fiction and nonfiction works have appeared in the New York Times, Boston Globe Magazine, Kenyon Review, Redbook, Architectural Digest, Gourmet, Self, and others. 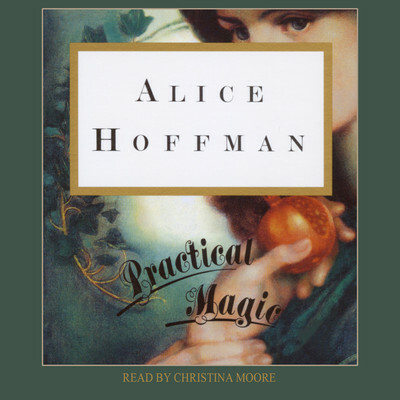 Her novel Practical Magic was made into a major motion picture starring Sandra Bullock and Nicole Kidman; her young adult novel Aquamarine was made into a movie in 2006.